Don't make the same mistake most learners do! Understanding how to practice is so important, but so few of us do it right. 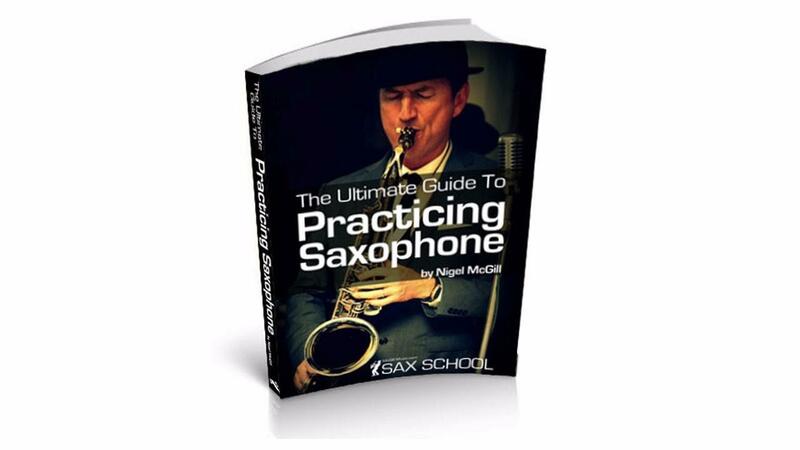 This ebook is packed with quick easy tips that show you how to supercharge every practice routine and see maximum benefits in your saxophone playing. Learn how to plan your practice and work on the things that are important. ✪ English and Spanish versions.